A man from Peterborough in jail for GBH, has been found guilty of killing his cell mate, a man from Watford. Terry Ojuederie, 42, from Watford, was attacked in his cell inside HMP Peterborough on 9 Dec 15 and suffered fatal injuries. 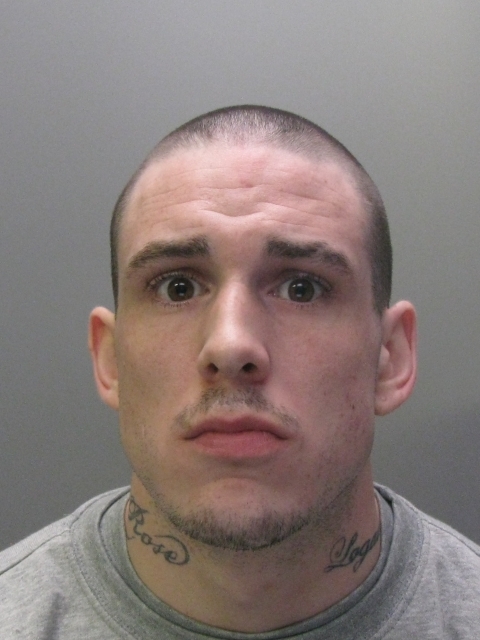 At about 1am that morning, Terry's cell-mate, 26 year-old Jordan Palmer (pictured here), rang a buzzer from his cell and told a prison officer he was feeling unwell. The officer contacted a nurse and went to the cell to advise Palmer to drink some water and the nurse would be along shortly. Twelve minutes later Palmer rang the intercom again, this time saying "I'm sorry, I don't know what happened". The prison officer returned to the cell to find Palmer stood covered in blood, with Terry Ojuederie lying on the floor with horrific injuries. Despite efforts from paramedics, Terry was pronounced dead at the scene. 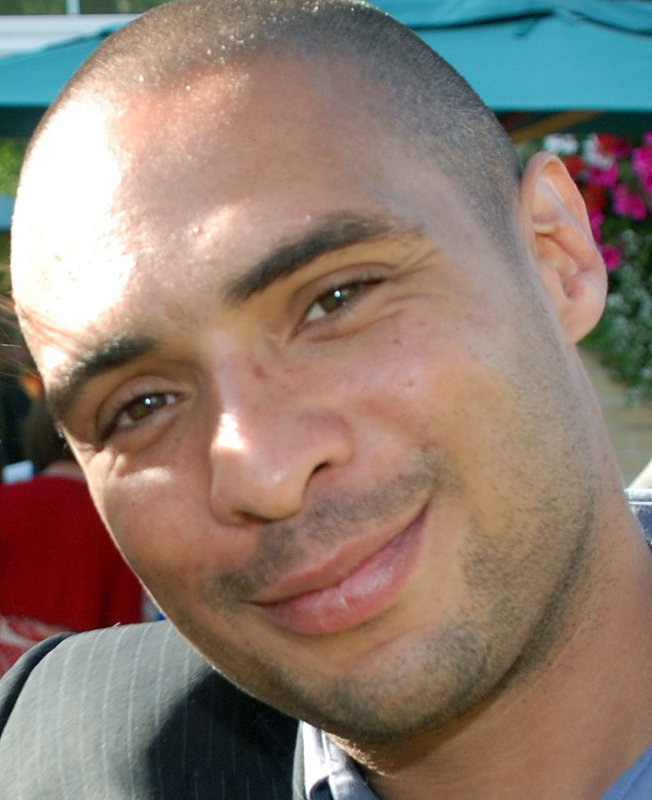 Palmer, who was serving six years for grievous bodily harm (GBH), was arrested on suspicion of murder and taken to Thorpe Wood Police Station. Following questioning, he was bailed to HMP Woodhill in Milton Keynes while detectives gathered evidence, and on March 2 was charged with Terry's murder. Today (19th Oct) he was found guilty of manslaughter by diminished responsibility at Peterborough Crown Court following a two-and-a-half week trial. He will be sentenced at the same court tomorrow morning (Thursday). "The attack was one of the most vicious I have seen, and happened at a time when Terry Ojuederie was unable to defend himself or escape. I can only say as some small consolation that in all probability Terry would have lost consciousness very quickly. On the evidence presented during the trial, the jury has found Palmer guilty of manslaughter on the grounds of diminished responsibility and I respect that decision. Very sadly, in this case, a man has lost his life and a family have lost a loved one. Our thoughts are with Mr Ojuederie's family and friends at this difficult time, and I commend them for the dignity and respect they have demonstrated through a very difficult court process." "We believe the right verdict was reached today, although there was never going to be a happy outcome for us. Terry (pictured here) was brutally killed in a frenzied one-sided attack by his cellmate. Nothing can bring Terry back to us or take away the pain and devastation we are living with each day. We are left instead with an emptiness and the horror of his final moments as heard in detail during this murder trial. The bitter feeling at how this could happen in prison, a place we thought Terry would be safe, will remain with us forever, as will the torment of not knowing for sure the truth of what really happened in his cell that night. Terry was kind, caring and loving. He was very sociable and always tried to see the best in people. He never wanted to hurt anyone and always tried to help people where he could. We miss him so much and think about him constantly. The realisation of how his life was ended tortures us daily and will never leave us. Given that he was the only person with Terry in the cell, Palmer had no choice but to admit to ferociously killing Terry. Despite that we have had to endure a long trial with what seemed at times a real possibility that he could walk free, an outcome that would have left us feeling angry and confused. We thank the jury for their verdict. We dreaded the possibility that Terry's killer may escape punishment should his defence be successful. We thank all witnesses that stood up and came forward to give evidence. We would in particular like to thank the Bedfordshire, Cambridgeshire and Hertfordshire Major Crime Unit and all the police who worked on the case - their personal support to us has been a big help in difficult times."